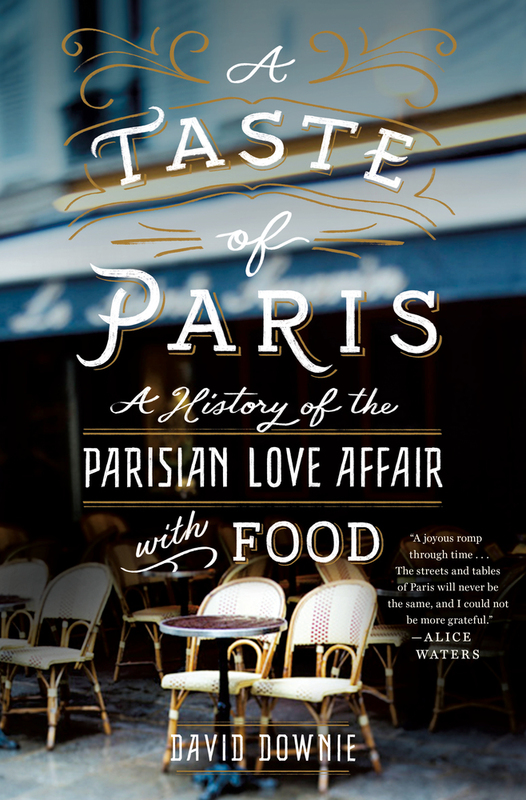 A Taste of Paris is a delectable culinary history of the gastronomic capital of the world, written by David Downie, the critically acclaimed author of Paris, Paris and A Passion for Paris. DAVID DOWNIE, a native San Franciscan, lived in New York, Providence, Rome and Milan before moving to Paris in the mid-80s. He divides his time between France and Italy. His travel, food and arts features have appeared in leading print and on-line publications including Bon Appétit, Gourmet, Saveur, Epicurious.com, and Gault & Millau, the premier French food guide. He is the author of over a dozen nonfiction books, including the highly acclaimed Paris, Paris and A Passion for Paris.